The New York Gaming Facility Location Board has recommended three casino proposals in the state, with one casino slated to be built in each of three upstate regions. That announcement came on Wednesday afternoon, with the panel deciding not to recommend the maximum of four licenses they could have handed out under New York’s casino gaming laws. In the Catskills-Hudson Valley region, which had seen the most competition for licenses, the board awarded a license to the Montreign Casino and Adelaar Resort in Thompson. The Sullivan County location in the Catskills was chosen over several projects in Orange County, which was the closest potential location to New York City. In the Capital region, a license was awarded to Rivers Casino in Schenectady. Finally, the Finger Lakes-Southern Tier license was awarded to Lao Casino in Tyre. 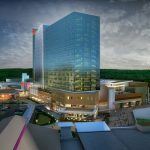 The board decided not to recommend a fourth license, perhaps because of the increasingly saturated casino market in the northeastern United States. With casinos in Pennsylvania, Atlantic City, Connecticut, and soon to come in Massachusetts, limiting the number of casinos may have been seen as the best way to ensure that the casinos that were chosen would succeed. That’s what appears to be happening in Atlantic City, where revenues are up at the casinos that remain after several went out of business this year. Were a fourth license to be awarded, it most likely would have gone to an Orange County casino. 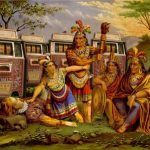 But allowing a resort to be built there was one of the most contentious issues in the entire licensing process. 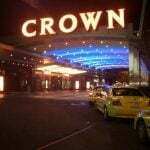 While it may have been the most profitable location available, it was seen as a threat to the Empire City Casino at Yonkers Raceway, a “racino” that features slots and some other electronic games. There were also concerns that an Orange County casino would make a Sullivan County facility unprofitable. 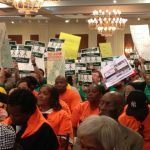 Two developers even dropped plans for Catskills casinos, claiming that the possibility of an Orange County resort had made it impossible to drum up funding for their plans. However, Sullivan County was seen as an area with more economic need, which may have been a factor in awarding a casino in the Catskills before considering one in Orange County. 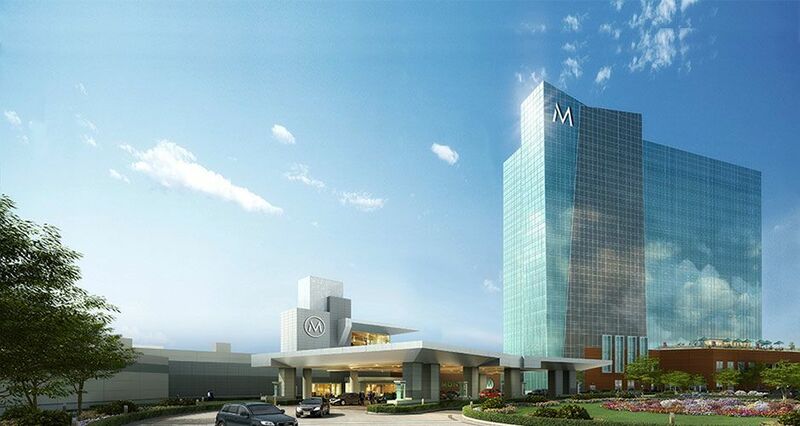 The Montreign Resort Casino will be built on the grounds of the former Concord hotel. The $630 million project will include a large hotel and an indoor water park. The project is being developed by Empire Resorts and the Monticello Casino & Raceway. The Lago Resort and Casino will be built in Tyre, a Finger Lakes town. The $425 million proposal was the largest in the region, and the casino is expected to include 2,000 slot machines. The Lago proposal had been strongly opposed by Amish residents in the area. The smallest approved project was the Rivers Casino & Resort at Mohawk Harbor in Schenectady. The $300 million project is part of a larger redevelopment of a riverfront area, and will include both a hotel and at least one luxury restaurant. Each operator will now have to pay a one-time licensing fee, which will range from $20 million to $70 million based on the locations of the casinos. The three projects were chosen from 16 proposals that were on the table for the board to consider. Several major gaming firms saw their plans for resorts passed over, including Genting, Caesars and the Hard Rock.